Scruffy Duck Exclusively Available At LeoVegas Casino. 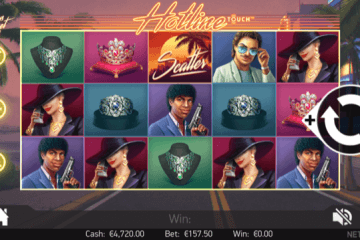 We all like a new NetEnt slot release – and when the game in question is exclusively available at a specific site, our interests tend to be piqued even more than they would be with a web-wide launch. 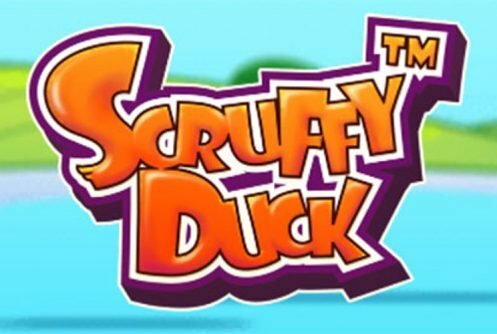 With that in mind, it’s our great pleasure to bring you the news that the brand new Scruffy Duck exclusively available at LeoVegas Casino, and that’s the only place players will be able to take it for a few spins. A five-reel, 25-payline title that is loosely based on the traditional fable of an ugly duckling turning into a beautiful swan, Scruffy Duck is set on a lake and features cartoon graphics and enchanting sound. 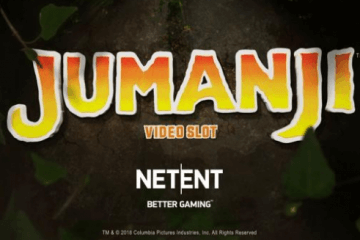 While these nice visual and audio touches make the game a fully-immersive experience for mobile casino players, the real meat of the game lies in the form of its expanding wilds and a quintet of free spins features. Dealing with them in order, whenever the Scruffy Duck wild symbol features as part of a winning payline, it will expand to fill the entire reel with an animation depicting its transformation into a majestic swan. Naturally, this can in turn create new payline combos and further boost players’ wins. You then have the free spins feature, where one of five unique modifiers will be randomly applied to improve your payouts. 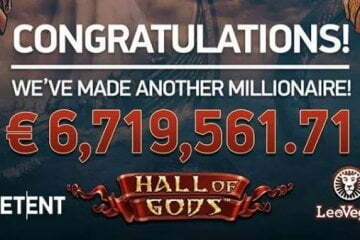 First up you have the Multiplier feature, which gives you 15 free spins with the value of all paylines being trebled. Next, the Symbol Removal feature gives you 12 free spins, with all lower-value icons being removed and only medium and high value symbols featuring on the five reels. 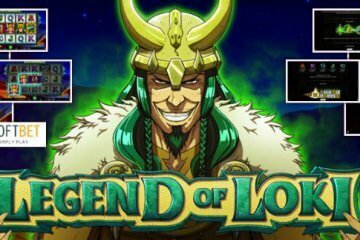 After that there’s the Colossal Wild feature, which gives you 10 free spins with a 2×2 or 3×3 Colossal Wild appearing across the central three reels on each spin. These symbols can fully or partially fill the reels, but players should note that only wilds on the first and second reel will expand during this mode. 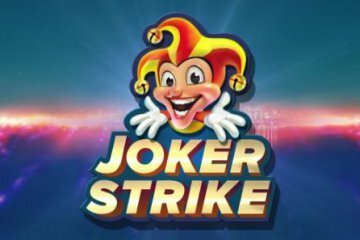 The Random Wild feature then gives you eight free spins with up to five non-expanding wilds being randomly added to the reels on each spin and finally there’s the Double feature, which although only granting you six free spins, will combine two of the above features to create huge combination wins. With all that plus a quacking base game jackpot of 1,200x players’ bet per line amount, Scruffy Duck looks sets to become another classic title at LeoVegas Casino – and the best news of all is that the game can be enjoyed across all desktop, mobile and tablet devices from as little as £0.25 per spin.